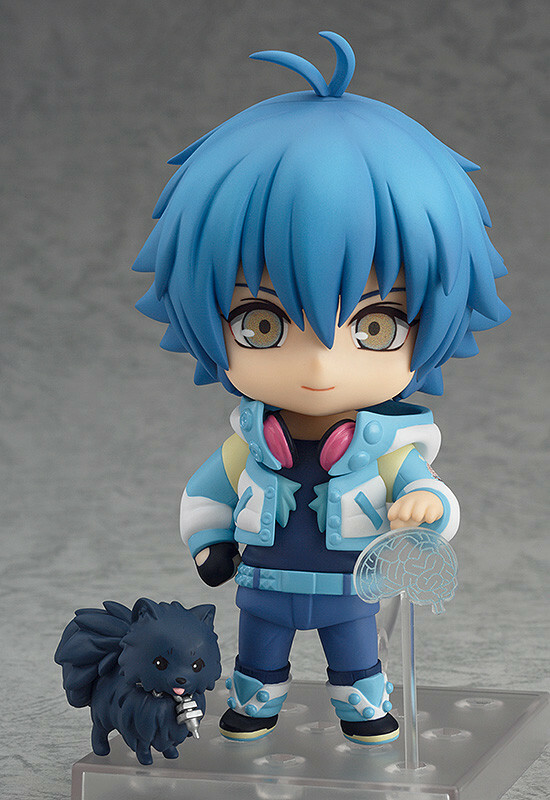 From the PC game 'DRAMAtical Murder' comes a rerelease of Nendoroid Aoba! He comes with three expressions including his standard face, a mischievous smiling face and the embarrassed face that he occasionally shows in the game. He also comes with an alternate shift body and headphones allowing you to display him in the pose from the soundtrack CD jacket. 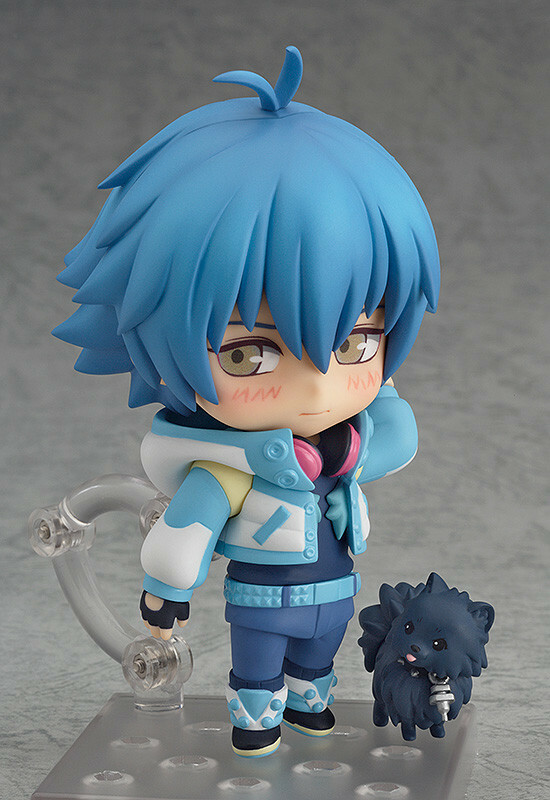 His dog-type 'ALL-MATE' Ren is also included to display beside him, so be sure to enjoy both of them by your side in cute Nendoroid size! 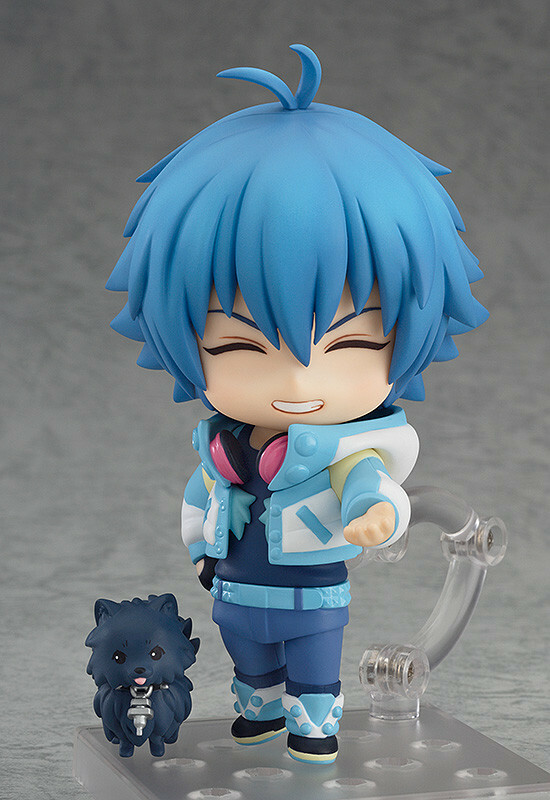 Be sure to display him with Nendoroid Noiz and the recently announced Nendoroid Koujaku! *The special design inner cardboard sheet included with the first edition is NOT included with the rerelease. 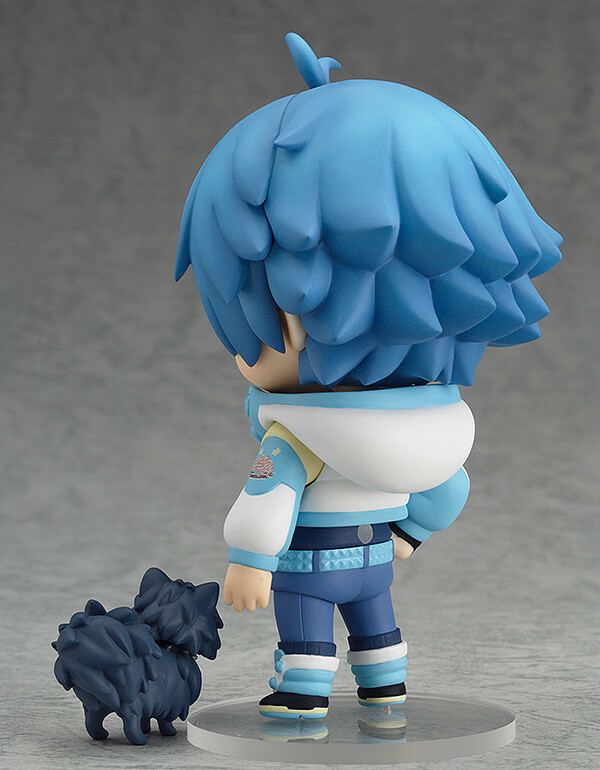 *The box of the first release of Nendoroid Aoba will include a special alternate back sheet. Preorders will be open from 25th September 2015 (Fri) from 12:00JST until 14th October 2015 (Wed) at 21:00JST.